The only hotel in Timisoara, Boutique Hotel Casa del Sole is a 2018 Travelers’ Choice Award Winner. The rooms are full of light, colored and stylish. 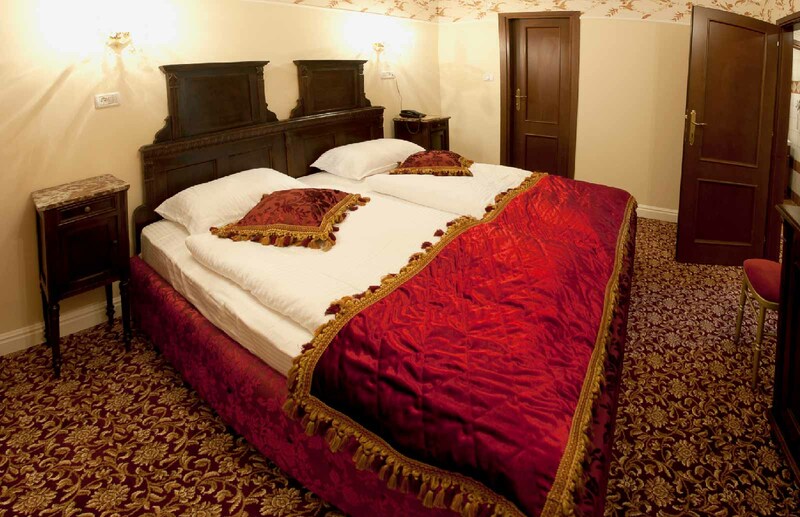 8 Double Rooms in a classical and elegant decor. Comfortable and welcoming atmosphere awaits you. 4 studio rooms with a comfortable and private living space. The apartment “Casa del Sole” is designed to create a most exquisite experience promising memories to last a lifetime.